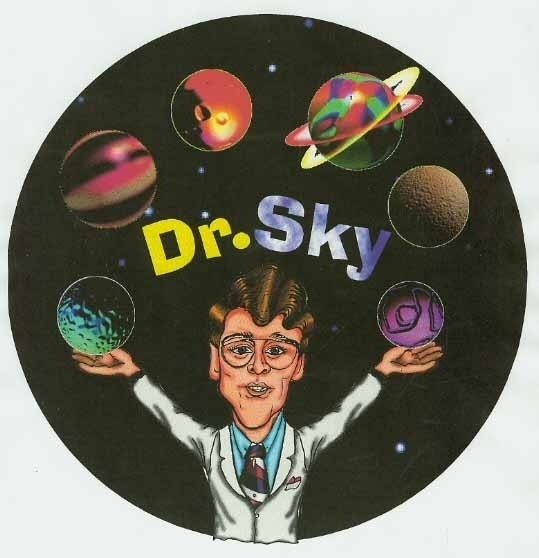 Steve Kates– “Dr.Sky” has been engaged in the science of Astronomy for well over thirty years, having got his first experiences while a young man from his parents, Bob and Dolores. His first true observations occurred while just seven years old, viewing the moon and planets in a ten dollar telescope provided by family members. The first real event he saw, was the 1966 Leonid meteor shower from his home in New York City, atop a tall building. This encouraged him to make the SKY his passion and has been so ever since. Starting in film and television and at a young age, Steve Kates has worked in many acting and model roles for major studios and had some roles in TV commercials of the 1960″s, through his agent. While a native of New York City, Steve Kates moved to the suburbs of New Jersey in 1967 and found the night sky once again. Having formed the Hackensack Astronomy Club, he and his friends did lots of research on the night sky and were regular contributors to the popular magazine, “Sky and Telescope”, specializing in Lunar /Solar observations and Meteor Astronomy. One of the most memorable events was his planning of a major “Halley’s Comet Watch” in 1986, from High Point State Park in NJ, for well over 5,000 people atop this small spot in NJ. This was covered heavily by the media. Having moved to Arizona in 1988, Steve Kates– “Dr.Sky” has continued to promote his love of the night sky and aviation/space science topics. 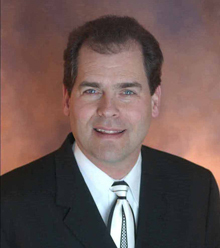 He has formed a company known as Sky Source, which is the foundation of Sky Source Productions, specializing in video and audio programs on many special interest topics in the realm of Astronomy/Aerospace.